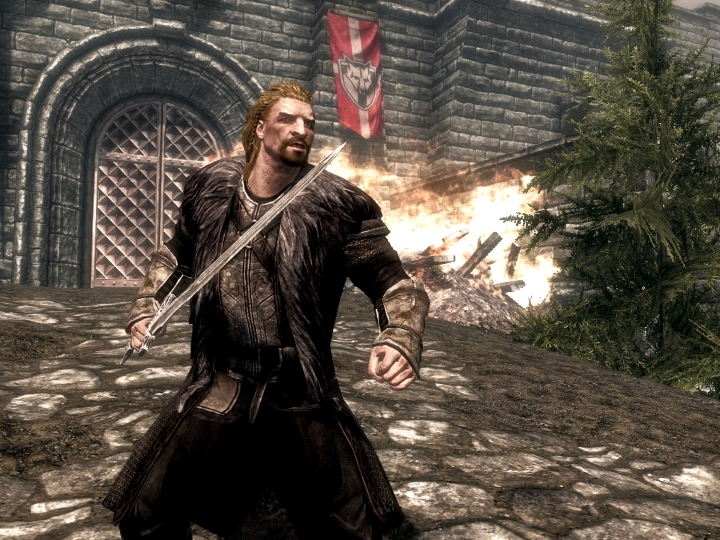 Few would doubt that The Elder Scrolls V: Skyrim is one of the best role-playing video games made to date, and did keep players busy for an enormous amount of hours when it was released back in 2011. Actually, according to howlongtobeat.com, completionists can spend more than 200 hours working through the game’s plethora of quests, discovering its secrets and seeing everything that Bethesda’s RGP masterpiece has to offer. Skyrim wasn’t a game that put quantity above quality either, as most quests where well designed and rewarding, while the game’s beautiful world was a sight to behold. So it’s logical that fans of Bethesda’s Elder Scrolls games and those who have never played the series before are looking forward to the release of Skyrim Special Edition, a remaster of the old classic which will offer better visuals than the original game and will also include all the expansions released for Skyrim. And since Skyrim is such a vast game with so much to offer players, perhaps some gamers are already dreaming up excuses to skip work or school and stay at home playing this great RPG… And luckily Bethesda’s vice president Pete Hines has decided to help these gamers out by tweeting a fake doctor’s letter, in which the fictional Dr. Agon Born states that the patient has been “diagnosed with Nirnroot exposure” and must stay at home to rest (or rather to play Skyrim…). Those new to the Elder Scrolls universe might not know that Nirnroot is one of the plants players can collect in the game and use to create potions (and was the subject of a quest in Skyrim’s predecessor Oblivion), but even if this fake letter does not serve as an excuse to stay at home playing Skyrim Special Edition, here’s hoping those who purchase the remaster end up spending plenty of quality time with it all the same.